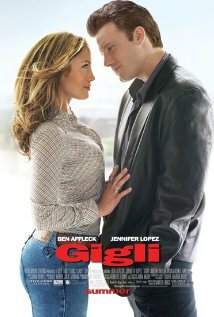 Gigli was a very public, big budget critical and financial disaster. Unlike most movies in the IMDb Bottom 100, this is neither an old grindhouse picture from MST3K or an obscure foreign film. This movie was huge. The celebrity status of Ben Affleck and Jennifer Lopez was at an all-time high, and their presence in the movie was almost sure to make it a financial success. However, someone forgot to make sure that the script was…socially acceptable. Or, y’know…good. Apart from a couple of more or less unprompted and unnecessary cameos by Christopher Walken and Al Pacino, the movie is nearly unwatchable. The characters are incredibly unlikable, the story manages to be massively offensive to an astounding number of people, and Affleck / Lopez put in two of the most uninspired performances you can imagine. You can tell that it is supposed to be a dark mob comedy, but it doesn’t pull off the necessary banter or chemistry to make that sort of thing work. It also fails to keep any kind of consistent tone, which is astoundingly one of the lesser issues with the film. With a serious re-write by someone with the necessary skill and a more competent director, I think there might have been a decent movie made out of this premise. Maybe. The fallout of this movie cost writer/director Martin Brest his career, and in conjunction with “Jersey Girl” and “Daredevil” almost ended Ban Affleck’s career in front of the camera. Likewise, Jennifer Lopez’s stock has never really recovered from the one-two punch of “Gigli” and “Jersey Girl”. The film managed to sweep the Razzies, and set a record for box office drop-off in the second week. The paychecks for Affleck and Lopez alone dwarfed the total revenue brought in by the film’s release. Since this movie, Ben Affleck has won his second Academy Award, his second Golden Globe, had a Golden Globe nomination for playing Superman, and has been cast as the next Batman. Now you are good. 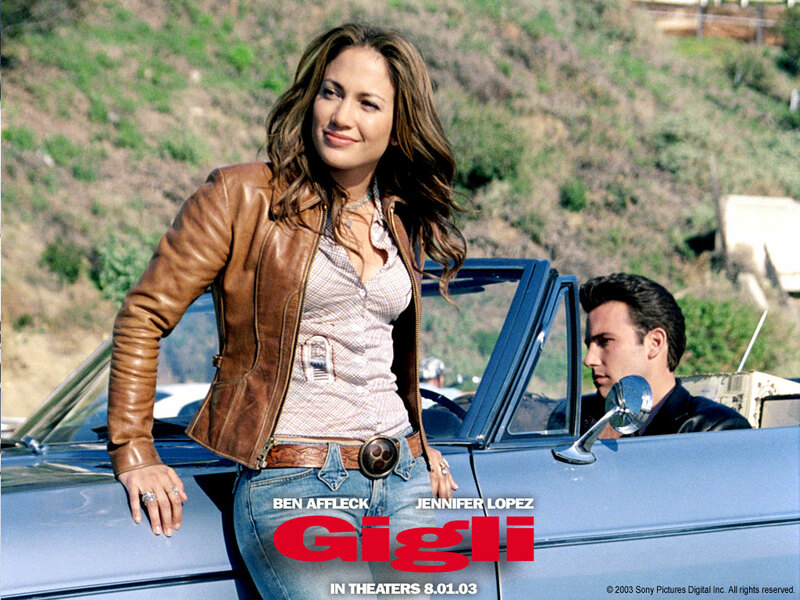 There is nothing else in “Gigli” worth seeing, unless you really want to be bored and angry at the same time for some reason.